Hey my ladies! You have already seen some of the trends that will be popular in the upcoming season and today you will see one more. Floral print is going to hit the street and I’m very happy about that! Are you? So, for today I have made you a very interesting post that is called “22 Ways To Wear Your Floral Blazer This Spring”. There are so many floral pieces that you can wear, so you won’t have any difficulties to follow this trend! 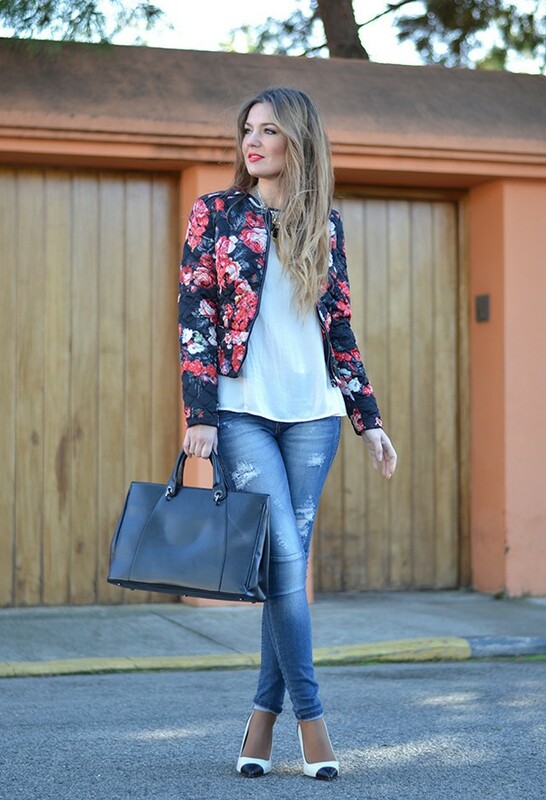 Of all of the pieces, the floral blazer is my favorite, because you can make versatile combinations. Check out the combinations below that I have selected for you and inspire yourself! Enjoy and have fun! Be careful when paring the pieces, because you can easily go wrong and dress like a clown! Floral may look lovely with striped tee, but it won’t look nice with tropical or tartan, believe me! Do not match floral print with other print!!! 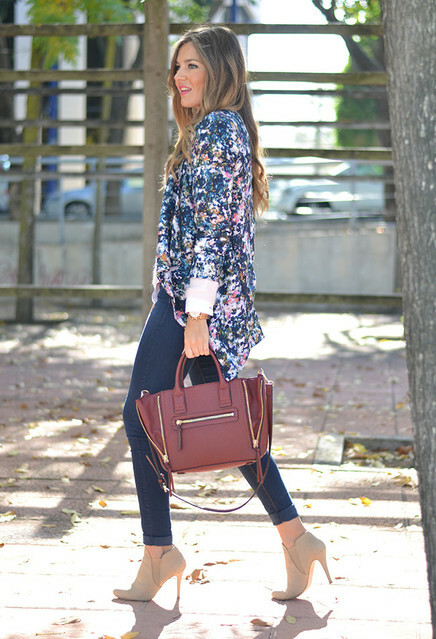 Wear your floral blazer with simple clothes, like jeans and white tee. When you want to look more elegant, put your heels on! Wear sneakers for your long street walks, picnic etc. When the weather is warm, you can wear your floral blazer with shorts or mini skirt. And I must recognize that it goes great with a one colored dress too. I hope that you have found these 22 outfits stunning and you will copy some of them this Spring. This is the easiest and the coolest way to follow this trend, because as you have seen, you can wear your floral blazer everyday with different clothes. While the floral dress can be worn only with different heels! I can’t decide which outfit is my favorite yet! Which one is yours? If you have some other cool and chick combinations for me, please write a comment below, I would love to see them! Thank you for reading! 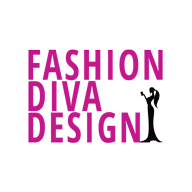 Enjoy and stay up to date with the contents of Fashion Diva Design!